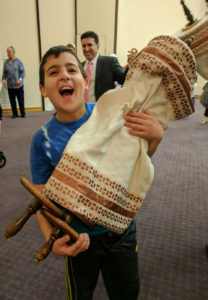 Reform Judaism, as practiced at The Reform Temple of Rockland, blends the traditions of our past with modern expression and innovation. In our egalitarian services, women and men have equal opportunity to pray and to lead worship. Our worship language is sensitive to gender. 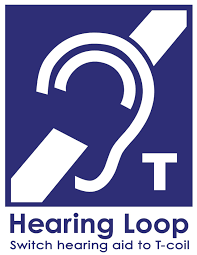 Our sanctuary is equipped with Hearing Loop with enhances the ability of T-coil hearing aids. We encourage creative ritual by clergy and by members. We are very proud of the Bar/Bat Mitzvah services many of our families compile. Traditional prayers in Hebrew and English, modern reading, and songs old and new provide a unique worship experience at RTR, where adults and children enthusiastically participate and make “joyful sound.” It is this combination of Reform and tradition that has created The Reform Temple of Rockland’s special atmosphere. Shabbat services are conducted on Friday evenings and Saturday mornings throughout the year. Family services are held the first Friday evening of each month. These services are planned to promote participation by younger members of the family as well as their parents. For Festival Services see Festivals & Holidays.